Current military issue Mk7 lightweight and waterproof camouflage netting. Good condition and ready to use! 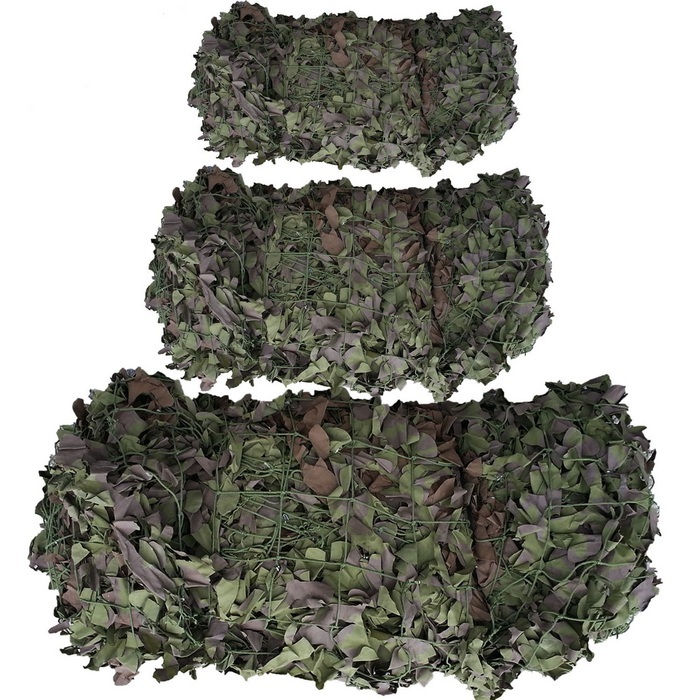 Ideal as a shooters hide, bird watching hide, den cover, or as an alternative to wallpaper in a kiddies bedroom! Size approx 4.5 metres x 4.5 metres... larger sizes are available, please enquire.